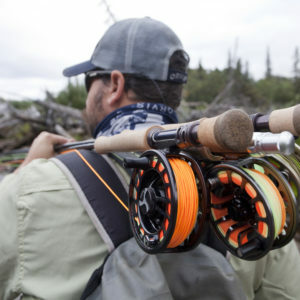 BEND, Oregon (April 30, 2018) — Throughout the month of May 2018, Off the Grid Studios, in conjunction with The Orvis Company, will be celebrating the first public release of the fly fishing film “Corazón.” To honor the release, Off the Grid Studios will engage in a month-long campaign focused on each of the three films in “The Scorpion Trilogy”— a collection of fly fishing movies roughly six years in the making. The Scorpion Trilogy started in 2012 when an expedition to Scorpion Reef in the Gulf of Mexico was documented. 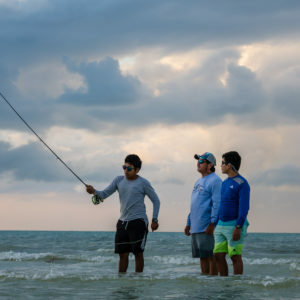 This documentary-style film journey brought together fly anglers from the United States and Mexico to explore one of the most remote atolls in the Gulf. On behalf of The Orvis Company, the full-length film, “Scorpion Expedition,”will be released free to the public on May 9 for 48 hours on Amazon and Vimeo. Following “Scorpion Expedition,” the crew members embarked on another trip into the remote wilderness — this time to a hyper-remote Alaskan river. 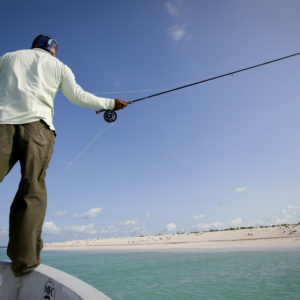 In the film, “Frontera Norte,” the Mexican national known throughout the angling world as “Sandflea” emerges as one of the central figures in the series with his notable and hilarious commentary about the dramatic northern adventure. This film will be released to the public for free on May 16 for 48 hours on Amazon and Vimeo. On May 23 the final installment of the trilogy, “Corazón,” will be released for the first time to the public for free for 48 hours on Amazon and Vimeo. 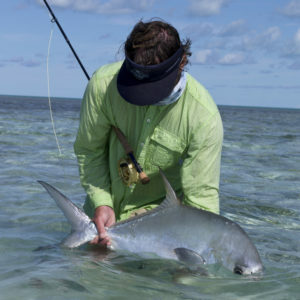 “Corazón” follows Mike Dawes from Jackson, Wyoming, to Sandflea’s island home in Holbox, Mexico. 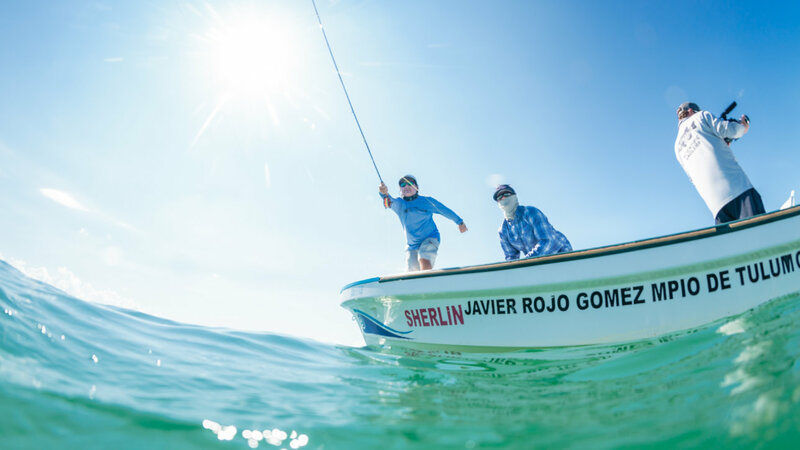 It’s here that viewers are granted a behind-the-scenes glimpse into the life and friendship of an American pro angler and a Mexican fly fishing guide who became brothers united by a shared passion for the water. 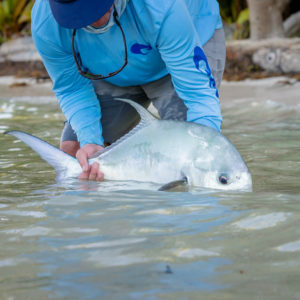 The Scorpion Trilogy is sure to delight anglers from around the world with its cinematography, world-class fly fishing footage, dynamic storytelling, and humor. It provides a special look into some of the most remote and untouched natural places on the planet and reminds us that we all have more in common than we might think. Off the Grid Studios is a network of talented people from around the world who take the creative process from concept to fruition. From content creation to marketing, the Off the Grid Studios team has been delivering creative storytelling for more than a decade. For more information about Off the Grid Studios, please visit their website and follow Off the Grid Studios on Facebook, Instagram, and Twitter.